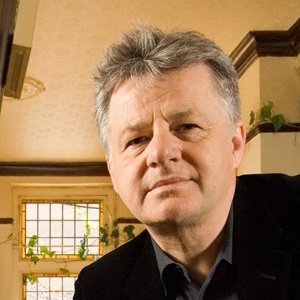 Neuroscience Ireland are delighted to announced that the recipient of the 2019 Neuroscience Ireland “Tom Connor Distinguished Investigator Award” will be Prof Ray Dolan from University College London. This award, named for our colleague and former President who passed away at a young age in 2013, is awarded to Irish neuroscientists who have made an outstanding international contribution to neuroscience research. Prof Dolan was born in Galway, Ireland and completed his medical degree at University College Galway (now National University of Ireland, Galway). He went on to pursue a career as a neuropsychiatrist in London where he established himself as one of the world’s top international neuroscientists. 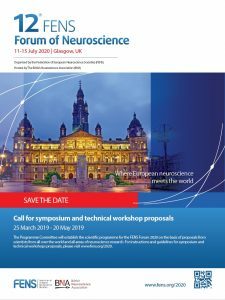 Ray is currently Mary Kinross Professor of Neuropsychiatry and Director of the Wellcome Trust Centre for Neuroimaging at University College London. His research addresses the neurobiology of emotion and decision making, how emotion impacts on cognition and its aberrant expression in disease. He has published over 500 peer reviewed papers and is among the world’s most influential and highly cited neuroscientists. Ray is a Fellow of both the Royal Society in the UK and the Royal Irish Academy, and was joint winner of the Brain Prize in 2017. 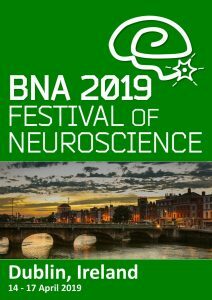 Ray will be presented with his award at the BNA’s “Festival of Neuroscience” in Dublin in April 2019, where he will also give the opening Plenary Lecture in advance of the welcome reception. Our sincere congratulations to Ray!